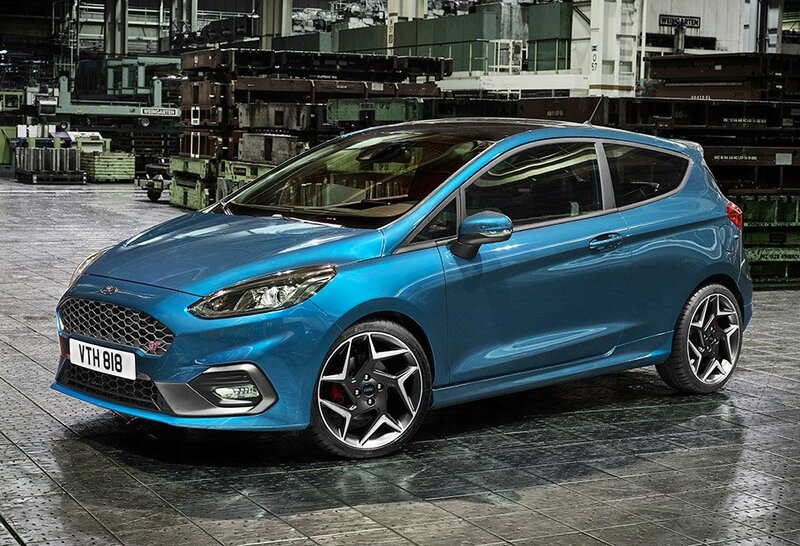 Ford has unveiled the next generation Fiesta ST in Europe. The car is notable because it is a three-door, we’ve only got the five-door in the US. The new car also gets a smaller EcoBoost engine that makes the same power as the old four. 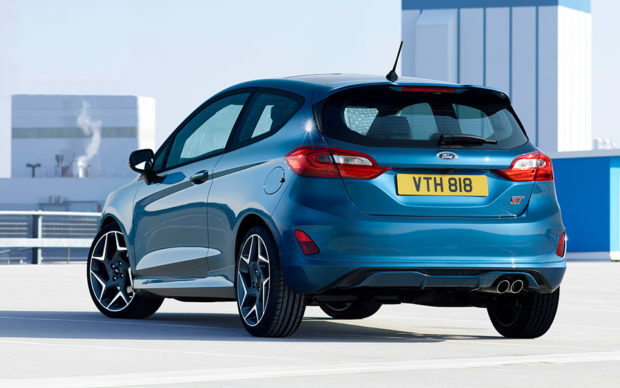 The new Fiesta ST packs a 1.5L 197 hp three-cylinder that makes 213 lb-ft. of torque. That certainly not gobs of power, but it should make for a fun to drive little car. The vehicle can go from 0-62 mph in 6.7 seconds. The car is the first Ford performance model to get power from a three cylinder engine. The little motor will also use cylinder deactivation tech, which will help reduce emissions. Ford also says the car will pack active exhaust valve (yay) along with electronic sound enhancement (b00) to crank up the exhaust note. While the car is pictured in three door trim here, it will come in a five door model as well. Pricing and availability for the new Fiesta ST will be announced later.